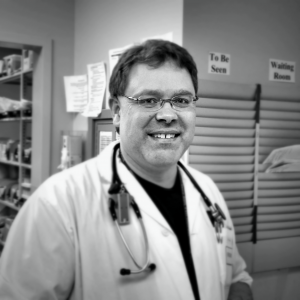 Dr. Peter Ross obtained a BSc at the University of New Brunswick. 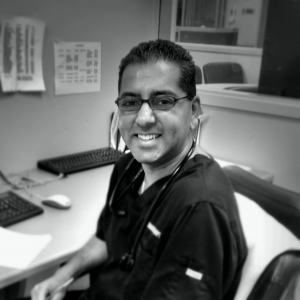 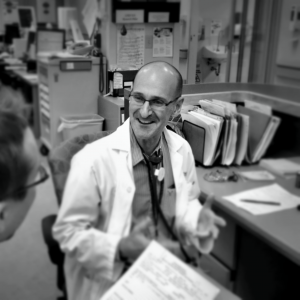 He completed his MD followed by his residency in Family Medicine at Memorial University of Newfoundland. 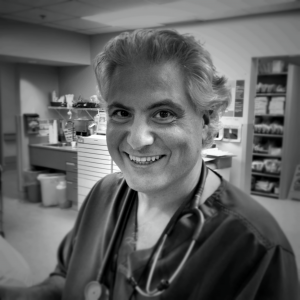 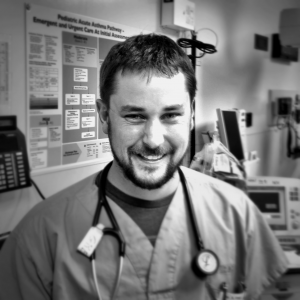 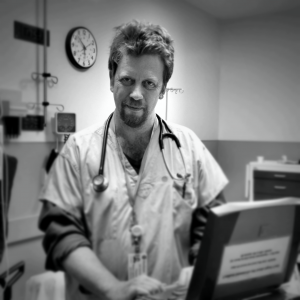 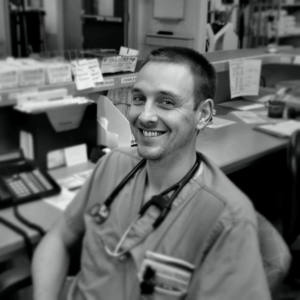 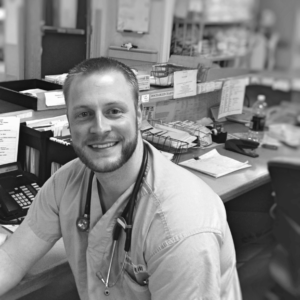 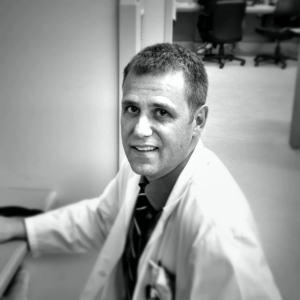 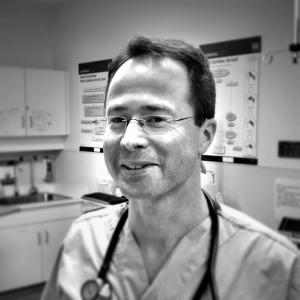 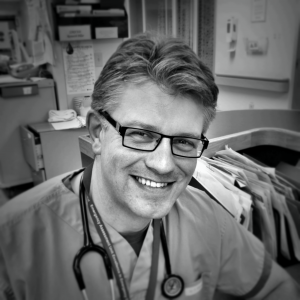 Peter’s extensive experience in emergency medicine allowed him to achieve his CCFP EM. 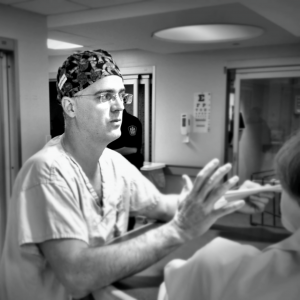 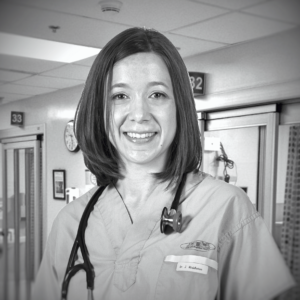 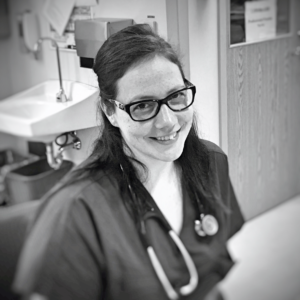 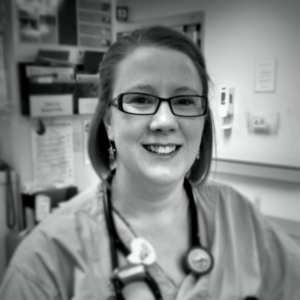 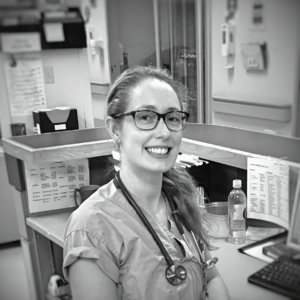 Dr. Ross is a dynamic teacher who is focusing on resident training and technology in teaching. 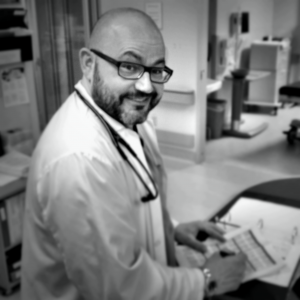 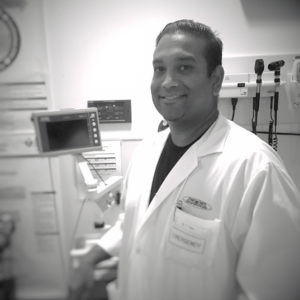 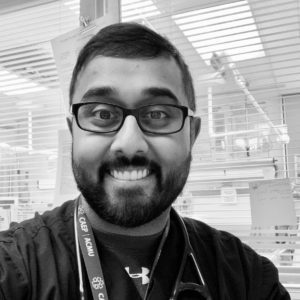 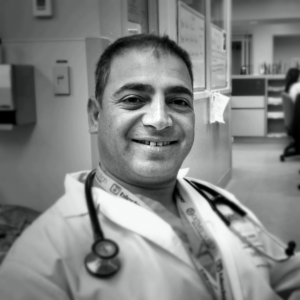 He is a Master Instructor in Emergency Department Echo (EDE) and has taught this skill to emergency physicians across Canada. 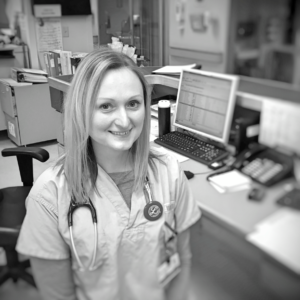 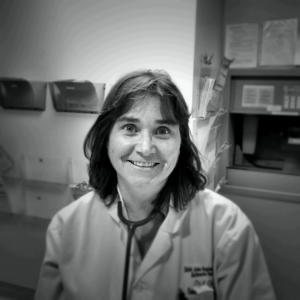 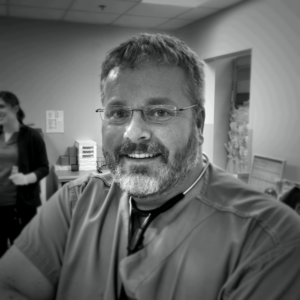 As Provincial Medical Director for Ambulance Newfoundland and Labrador, Dr. Ross has developed a keen interest in emergency medical services (EMS). 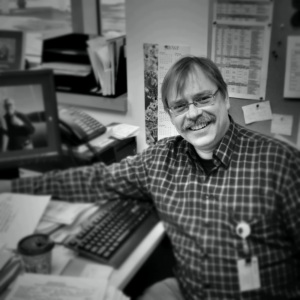 Peter is an accomplished athlete who enjoys triathlons, hockey, snowboarding. 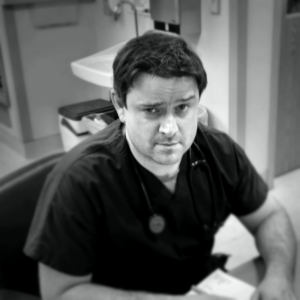 He is married with three children.